6991 E. Eagle Point Place, Lot 76, is an exclusive custom home estate located in Ventana Canyon Mountain Estates. This lot is perched high above the valley and features city, golf course & panoramic majestic mountain views. This private, gated Mountain Estates cul-de-sac is only minutes away from Tucson’s finest restaurants, shopping & golf. Look no further, because 6991 E. Eagle Point Place is an extraordinary location, lot & value. Additionally, if you want to save months of time in the design phase, there’s a choice of two custom home plans & house model included. If you like commanding views, ready access to hiking trails, great pools, golf courses and classy restaurants, you will love 6991 E. Eagle Point Place – an exclusive Ventana Canyon Mountain Estates Lot. Waking up to this grandeur every morning will be an uplifting experience. Ventana Canyon Mountain Estates is one of the most highly sought after residential areas in North Tucson because of the combination of decadent scenery, gorgeous mountain views, fabulous golf course, upscale country club style living and community, manned gated entry gate, and luxury homes. 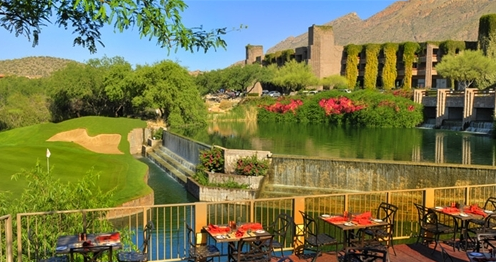 Ventana Canyon is perfectly nestled at the base of the breathtaking Catalina Foothills Mountains. Within this neighborhood, you will find a quaint, welcoming community of people that are able to enjoy the lovely surroundings and the numerous activities that this area has to offer. The location is probably the very best in the Tucson area with a beautiful backdrop of saguaro covered mountains that are home to excellent hiking trails that will accommodate any level of hiking enthusiast. Looking south from the property is a breathtaking view of the valley. Ventana Canyon Mountain Estates, located within Ventana Canyon Country Club, is Ventana’s highly premium neighborhood to call home. Nestled in the heart of the Catalina Mountain’s foothills, this subdivision is the perfect blend of natural scenic vistas and beautiful luxury style homes. 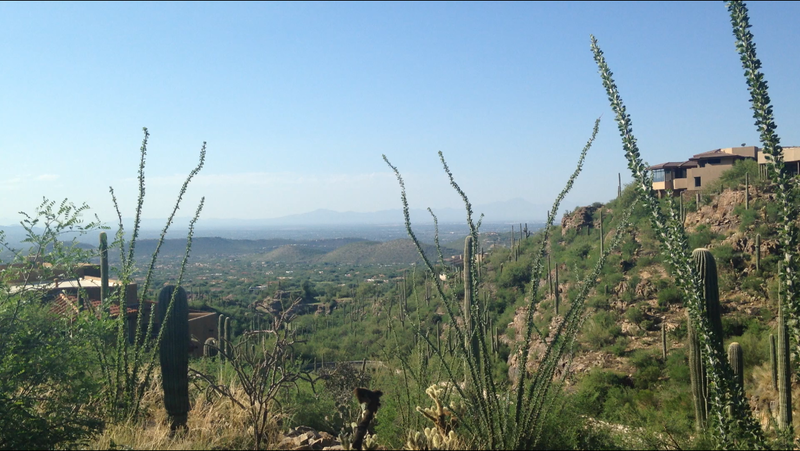 Characterized by a quaint atmosphere and teeming with desert wildlife, Ventana Canyon Mountain Estates is one of the best places to live because it offers a peaceful, relaxing area to take in all of the surroundings that this beautiful area of Southern Arizona has to offer.